Former Trump campaign chair Paul Manafort has reached a plea deal with prosecutors in the US. He is pleading guilty to two crimes, meaning he'll avoid a second trial. Manafort reached the deal with special counsel Robert Mueller, who's been leading a wide-ranging probe into alleged Russian interference in the 2016 election. Prosecutor Andrew Weissmann told a court in Washington today that Manafort has reached a "cooperation agreement" with federal prosecutors. The veteran political operative is pleading guilty to two charges - conspiracy against the United States and conspiracy to obstruct justice. The charges relate to his political work in Ukraine. 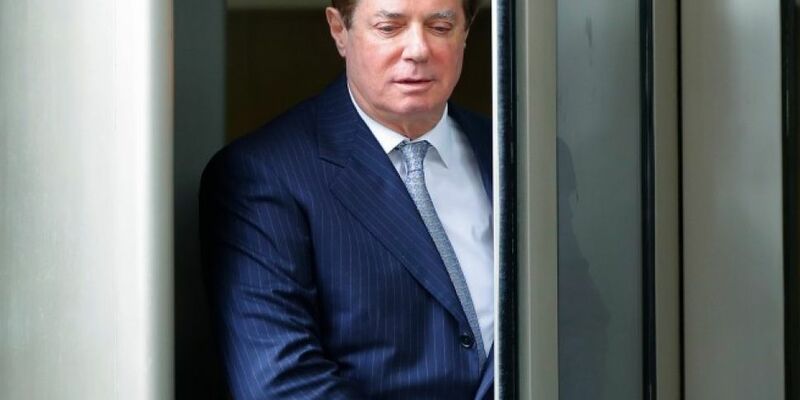 It means five other charges - including those relating to money laundering - Manafort had been facing have been dropped. Details of the plea deal were not disclosed. He'd been due to go on trial over the charges later this month. The charges are separate to Manafort's recent fraud trial, where he was found guilty on eight counts. He's yet to be charged following that trial, with legal experts suggesting he's likely to face 8-10 years in prison. President Trump has repeatedly defended his former campaign chair, previously praising him for refusing to "break". Responding to today's developments, the White House stressed the charges are "totally unrelated" to the 2016 presidential campaign and have "nothing to do" with President Trump.